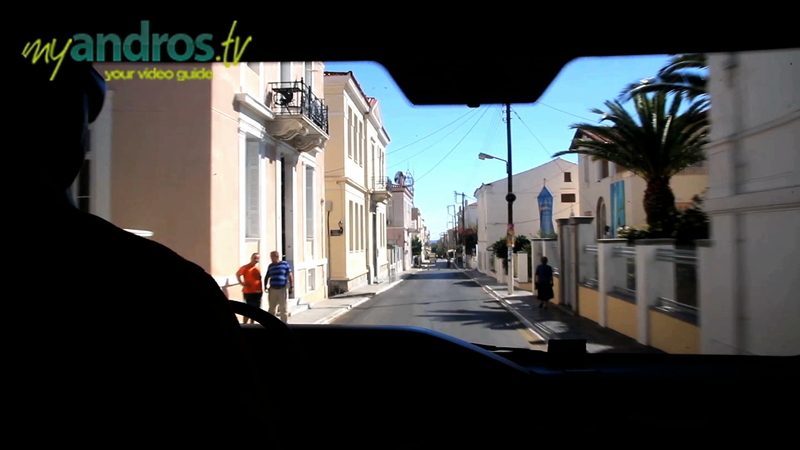 The local bus service in Andros is cheap and reliable and fortunately gets more organized in the summer months. The Gavrio-Chora circular runs quite often especially at the times of ferries’ arrivals and departures. So upon your arrival at the port of Gavrio, check the local KTEL bus connection routes to Batsi, Korthi and Chora. however for the most isolated beaches and other destinations, it is wiser to use your own vehicle to enjoy the most of Andros. The local bus service also reaches other Andros villages but keep in mind that those routes are not as frequent.